Four Seasons offers long term care for those residents that need it. 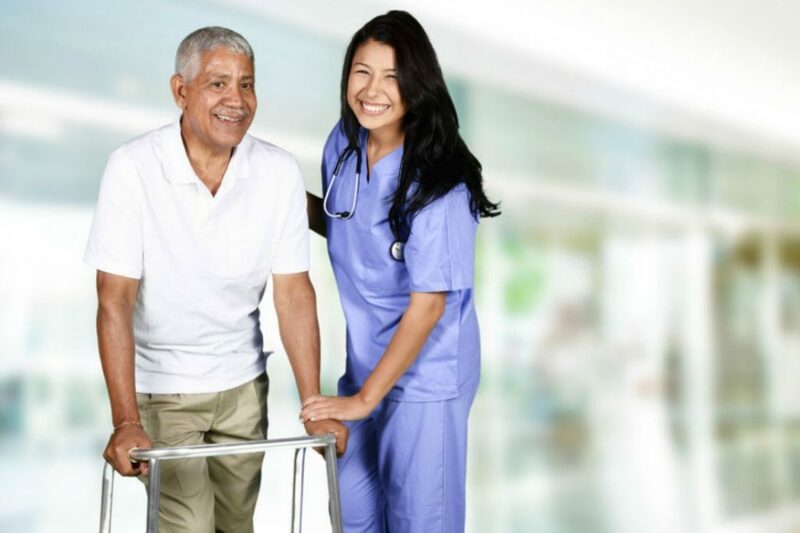 Long term care is a variety of services which help meet both the medical and non-medical needs of people with a chronic illness or disability who cannot care for themselves for long periods. Long term care is focused on individualized and coordinated services that promote independence, maximize patients’ quality of life, and meet patients’ needs over a period of time. It is common for long-term care to provide custodial and non-skilled care, such as assisting with normal daily tasks like dressing, feeding, using the bathroom. Increasingly, long-term care involves providing a level of medical care that requires the expertise of skilled practitioners to address the multiple chronic conditions associated with older populations. Long-term care can be provided at home, in the community, in assisted living facilities or in nursing homes. Long-term care may be needed by people of any age, although it is a more common need for senior citizens.